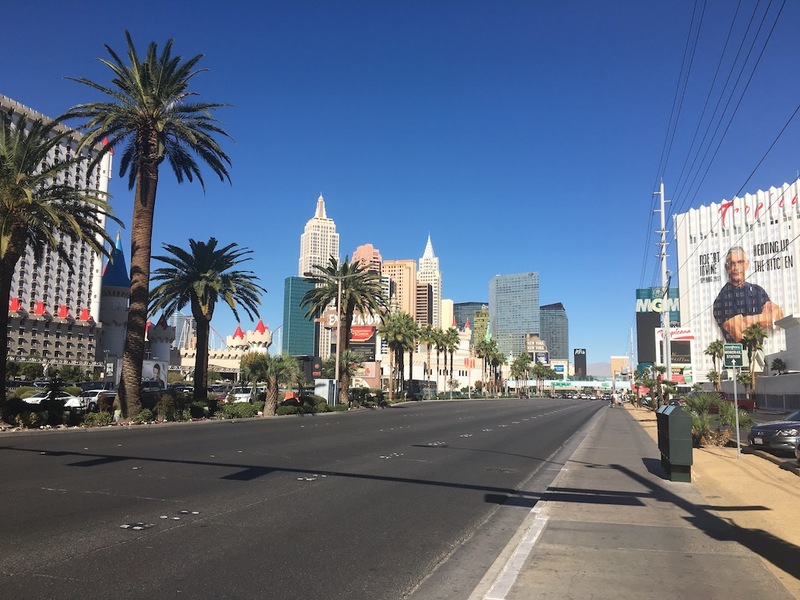 Resort fees explained: We’ve become accustomed to hotels in Las Vegas charging a resort fee at check in, however this charge is on the increase, New York is the latest city to catch on to this deceptive trend. A resort fee is a fixed rate charge paid per room, per night and on top of the reservation rate. The amount is not included in your holiday price and is expected to be paid locally at check in / check out. What is a resort fee for? Originally a resort fee was introduced at luxury hotels & resorts to help maintain their facilities. These days, hotels are charging this fee for all sorts of low key services, regardless of if you use them! Local phone calls, newspapers, & Wi-Fi internet etc tend to be the most cited reasons for charging a fee. Why are hotels introducing these fees? It’s due to two reasons relating to booking online. The first is that hotels are having to pay bigger commissions to list their availability with booking engines, so this is a way of recouping some lost income. The second is that they can list a lower rate to appear cheaper than their competition on the face of it, as resort fees don’t need to be declared with the advertised rate. In which destinations do hotels charge a resort fee? Almost all of the hotels in Las Vegas charge a resort fee. Other destinations include Hawaii, Orlando, Key West and Miami. New York has now jumped on the band wagon, in 2016 only 15 NYC hotels charged a fee, this increased to 42 in 2017 and it’s up to 85 hotels so far during 2018. Do I have to pay resort fees? Yes, these fees are mandatory, a consumer does not have the option of refusing to pay the fees. You can try to have them waived at check in, stating that you won’t be using the services offered, however most guests end up paying them anyway. Are resort fees covered in my package holiday? UK tour operators have been forced to warn consumers that the compulsory resort fees are not included in their package price, and must be paid locally. The difficulty is that at the time of making your reservation your chosen hotel may not charge a resort fee, but there’s nothing to stop them from introducing it before you travel. ABTA’s stance is that the money is not included in the tour operator package price, as it’s paid locally direct to the hotel. How much is a resort fee? Resort fees vary greatly, starting from around $10 to $35 per room, per night. The average cost is approximately $25. Why isn’t anything being done about the resort fee situation? The Federal Trade Commission decided in 2015 that resort fees don’t have to be mentioned on the hotel’s advertised rates. Their advice “If you’re not sure whether a website is showing you the total price, call the hotel and ask about a ‘resort fee’ or any other mandatory charge.” Hardly convenient when you’re already comparing prices, locations and review sites. The White House raised the issue of hotel resort fees in a report published by the National Economic Council in December 2016. Are resort fees likely to be legislated in the future? The Federal Trade Commission have previously issued letters to hotel operators advising that their failure to fully disclose fees may constitute an “unfair and deceptive” practice under Section 5 of the FTC Act.28. However we are no further forward in bringing the legislation required, to end this kind of drip fee selling and bring about an all in price for hotel accommodation. As the current president is a hotelier who charges resort fees, it’s unlikely that there will be any progress on this issue in the near future. We’ll always endeavour to advise our clients of any resort fees due at their hotel accommodation at the time of booking, to the best of our knowledge. We can’t promise that will be the case by the time of your arrival, as a hotel can amend their policy in the meantime.